Spring Valley Stud are currently sitting on a winners to runners percentage of 30%, with 16 wins for the season including a Black Type Win with Just As Well filly, Just Chaos, who took home the Racing Association Listed. 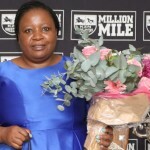 Bruce Le Roux always knows how to breed a good horse and we spotted 11-time winner multiple Stakes Placed London Call at work during the week. Bruce currently stands Just As Well and Eightfold Path at his farm in Mooi River. Both stallions haven’t received full books but their progeny perform admirably and consistently on the tracks. 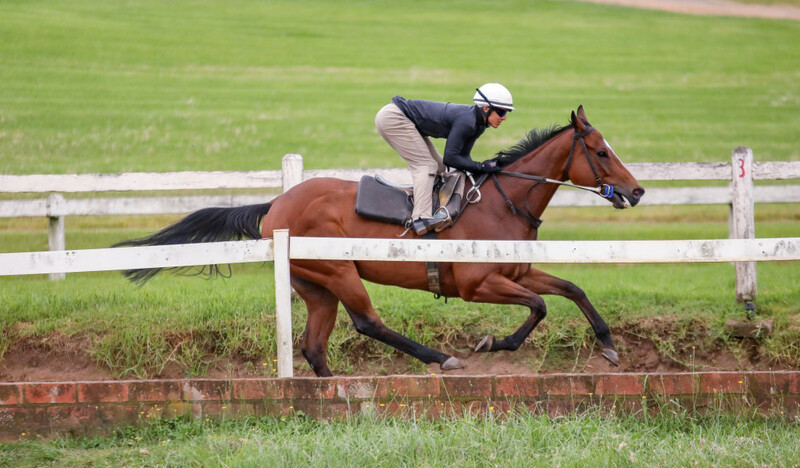 Bruce has another exciting draft headed to the Emperors National Yearling Sale this year, and inspections took place with Jane Thomas and Alistair Gordon doing the rounds on their last leg for 2019. A half to multiple winner Kahula (feature image), this Querari is from one of Spring Valley’s leading families. The second dam is Trade Enquiry, who produced the likes of Count The Money, Buy And Sell and the dam, Bedloe’s Island. By an exciting stallion, the dam is a half-sister to London Call from one of Bruce’s leading families of Spring Valley. This is the damline of Gr1 winner Indiscreet Fantasy, Personal Fantacy, Malinga, Roy’s Taxi and Vasilisa. First season well related son of Galileo, out of a mare that is a full sister to Cover Look. The dam has produced six winners to date. It is also the family of Winter Fever. Half to Stakes Winner Just Chaos. This is the damline of Abashiri, Yard Arm and Donya. 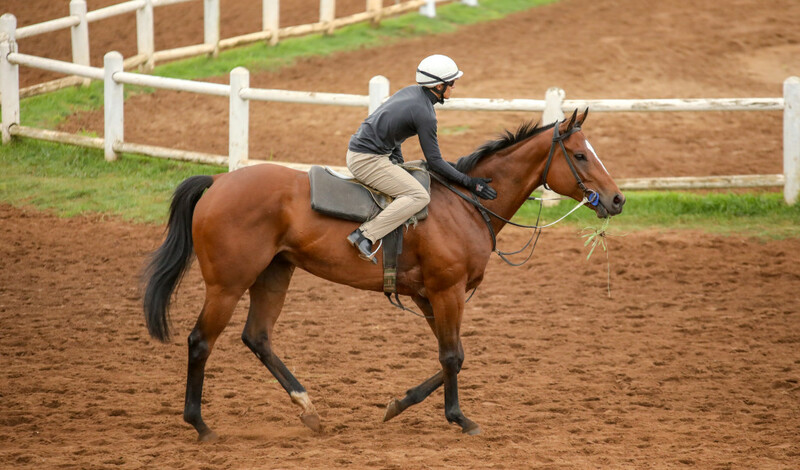 Out of a Go Deputy mare that is closely related to the above family Abashiri, Yard Arm, Donya, Drift Ice and Flichity By Farr. By an exciting #kznbred first season sire. The dam is a full sister to multiple winner and Stakes Winner Lazer Star. The dam has produced a 3-time winner from her first foal, Aranjuez. 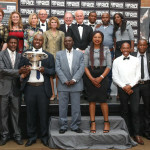 Furua’s first yearling consigned in January sold for R1,2-million. Family of Gr1 winner Bold Ellinore. The dam has produced two winners. First crop of Flying The Flag out of a mare that has produced a Black Type and multiple winner, Just As I Said. Family of Sarabande and Name The Key. By a leading sire out of a mare from the family of Winona, Thunder Creek and Hawaaiian Wahoo. The dam is a half-sister to Gr2 winner Silver Age. 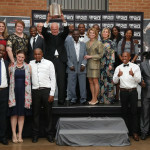 This is the first crop by Legislate. This yearling is a half to Black Type Trippi filly Cotton Candy from the family of Villandry, Ravishing and Geordoba. The second foal for the 7-time winning dam who is a Stakes Winner by Windrush. Family of Gr1 winner Simonside and Jet Goddess. Half to consistent horse and winner Kilmokea. Family of Captain Harry. Dam has produced 5-time winner Dixie Express. The first dam is an own sister to Angus, family of Highborn, Dignify and Distinguished. Out of a very exciting stallion, this is the family of Juan Two Three, Widow’s Lamp and National Bay. Family of Gr1 Breeders Cup winner Spain, as well as Arniston and Strategic Choice. The National Yearling Sale will take place on 24, 25 and 26 April at the TBA Complex. 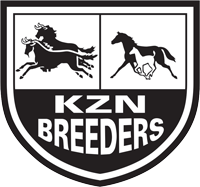 #kznbreds will be easily indentified with stickers in the sales ring and posters on their stable doors. These were yearlings inspected, Spring Valley still have to be notified which horses were accepted. Photos will be done closer to the sale once the horses are fully prepped and ready. Holding thumbs Bruce, may they all make the sale and get better prices than you are expecting. I like some of those matings.